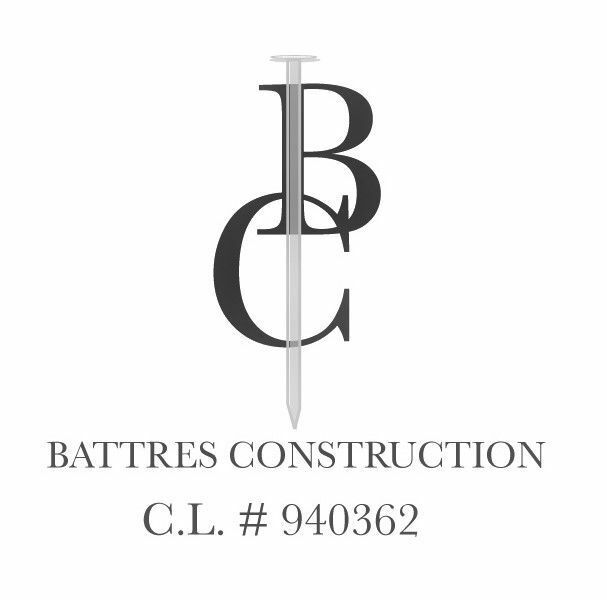 Battres Construction offers a broad range of pre-constructions planning and construction services to meet and tailor the unique needs of a client’s project. Our staff provides a full range of professional services and skilled in: Residential remodel, additions, new construction, real estate rehabbing, full custom kitchen, and bath remodel. In addition, our company has gained a reputation to deliver quality services utilizing cost estimating, project management, value engineering, site analysis, green building, and maintenance productivity analysis. Our teams are highly experienced, and motivated to collaborate and determine the best solution for our clients. We promote green construction to increase environmentally friendly and energy efficient as possible by utilizing recyclable and earth friendly products.